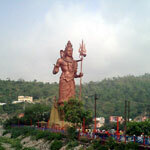 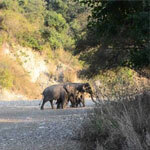 The Haridwar city is also known as the "Gateway to the Lord". 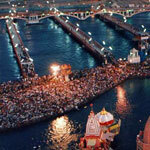 The word Haridwar is combined of two words 'Hari' stands for Lord and 'dwar' stands for gate. 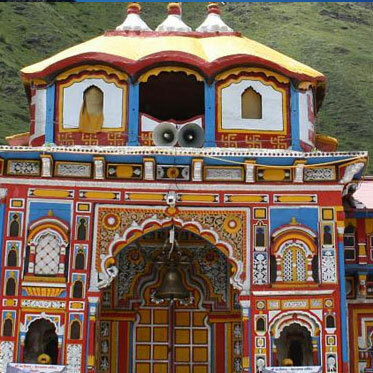 That is why this sacred site is famous as "Gateway to the Lord". 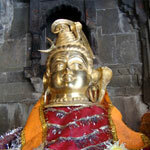 Rishikesh is the place where Lord Vishnu crushed demon Madhu.